Memorial site for Sergeant Owen- We have been here since midnight and we will be here until midnight. Every year, every October 5th, because we will never forget that our hero wears a badge. Deputies Chapman and Montanez came to the rescue of an older woman who was stranded in the middle of a Lancaster road when her motorized wheelchair ran out of power. Please help us get this very important message about gun safety out into the community by sharing this post. Male mentorship at its best. Many young men don’t know how to tie a tie. 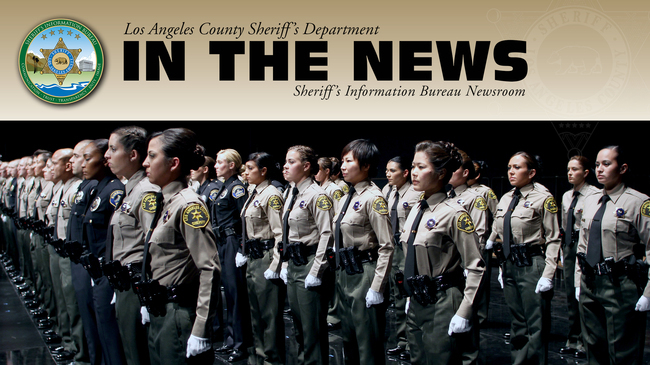 The LA County Sheriff's Department steps up to fill that void! 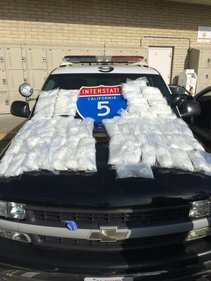 An elite and little-known group of Los Angeles County Sheriff's Department deputies has been making a major impact by stopping drug money and human traffickers on area freeways. 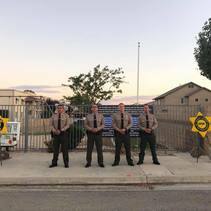 In addition to hosting a Reserve Expo this past weekend, the Sheriff's Department is working hard to recruit new Deputy Sheriffs Reserves. Start the process by signing up for February 2019's Reserve Academy Class! 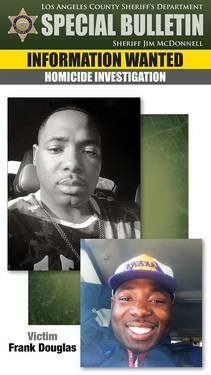 Lt Deedrick Sheds Light on LASD's Homeless Outreach Services Team- "We Come Across People From All Walks of Life"
Some of the services include transportation to medical facilities, distributing information on local shelters and substance abuse programs, providing meals & showers, etc. How Cool! Our SoCal Honda Dealers Stopped by HOJ in Downtown LA to Help Us Celebrate Hispanic Heritage Month. Ice cream, Mariachi, dances and smiles... what a way to turn your average work day into a memorable one! Ever Gone Scuba Diving Out of a Helicopter? 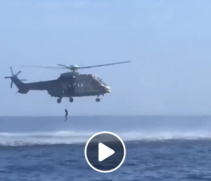 Watch as a member of LASD's Special Enforcement Bureau scuba team drops from our Super Puma into the ocean!